It was a wonderful privilege to meet the Barba family, who traveled from South Carolina to enjoy a trip in the San Francisco Bay Area during the holidays. Family portraits have a special place in my heart, since children and parents express genuine and organic expressions that are simply personal to them. 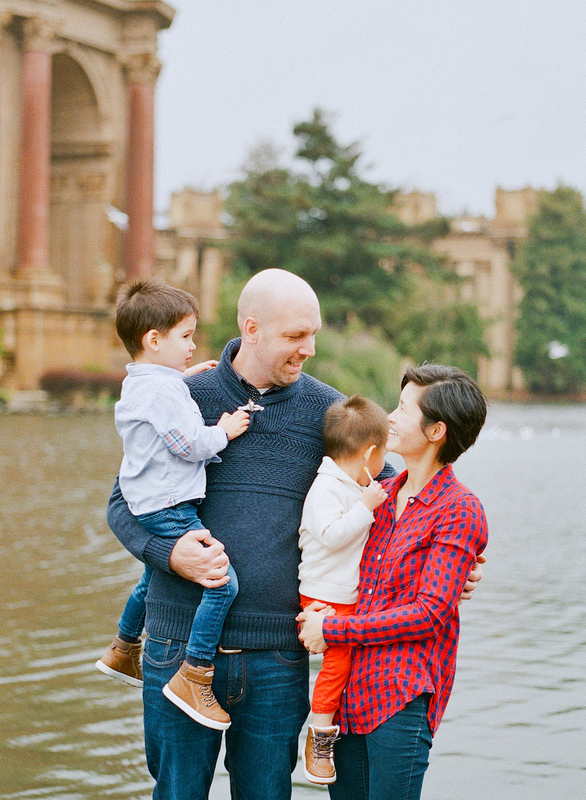 I am extremely grateful to have documented this special time for them, and preserve some sweet moments they shared at the iconic Palace of Fine Arts.